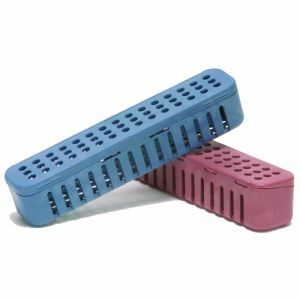 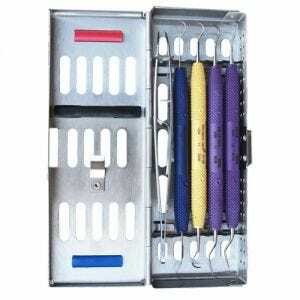 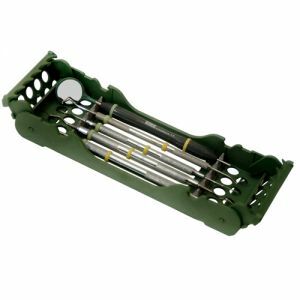 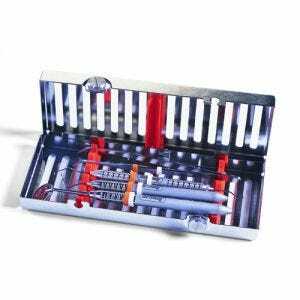 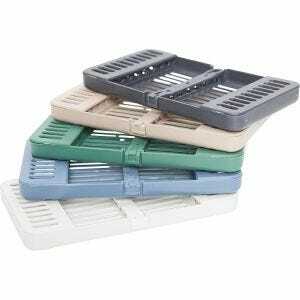 Dental sterilization cassettes offer excellent storage space and organization of dental instruments before, during and after the sterilization process. 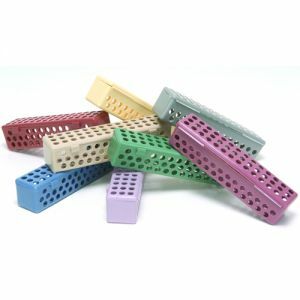 Cassettes come in different colors and materials with some being made from high-quality stainless steel and others being made from lightweight plastic with antimicrobial additives to prevent the growth of bacteria. 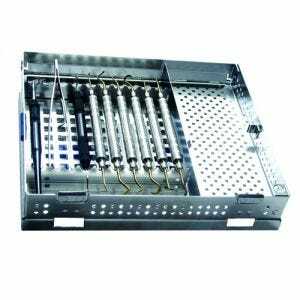 Scott's Dental Supply's selection of sterilization cassettes from brands like Hu Friedy work in a variety of sterilization environments like autoclaving and more.